If you live with chronic pain, you know how difficult it is to treat because pain is a complex condition that typically defies traditional medical care. That’s why the team here at Alleviate Pain specializes in one thing: directly treating the source of your pain. Spinal cord stimulation is a safe, effective treatment we offer to our patients in Pinellas Park and St. Petersburg, Florida. However, not everyone is a good candidate for spinal cord stimulation, so here are five ways to tell if it’s right for you. Spinal cord stimulation may be right for you if you’ve had debilitating back, arm, and leg pain longer than three months. It may also be used to alleviate some types of chest pain. A spinal cord stimulator (SCS) consists of three parts: a small pulse generator, a lead wire with up to 32 electrodes that deliver electric current to spinal nerves, and a handheld remote control to adjust settings and turn the device on and off. After I surgically implant the pulse-generating device under your skin, I run the lead wire to your spine. Then I place the electrodes over the nerves responsible for sending pain signals to your brain. When the pulse-generating device is activated, it sends a mild electric current to the nerves, which blocks or masks the nerve signals. When the SCS blocks signals from reaching your brain, you won’t feel the pain. The SCS works by scrambling the nerve signals, depending on the settings you choose, you may feel nothing or a small tingling. Spinal cord stimulation may provide the pain relief you need for a variety of health conditions affecting your back, arms, and legs. Complex regional pain syndrome occurs when an injury or trauma leads to abnormal nerve function, which in turn causes arm or leg pain that’s accompanied by changes in your skin and other symptoms. About 5% of patients continue to experience pain after undergoing spine surgery to repair the physical cause of chronic back pain. Your peripheral nerves can cause ongoing pain when they’re damaged due to an injury, blood vessel problems, vitamin deficiencies, or several health conditions including diabetes and kidney disease. The arachnoid is one of several membranes surrounding your spinal cord. When it becomes inflamed due to a spinal injury or nerve compression, you have painful arachnoiditis. Spinal cord stimulation is effective, but it’s not first-line treatment. I’ll evaluate your overall health and all previous treatments, including medication, injections, physical therapy, and surgeries. This treatment may be right for you if previous medical and surgical treatment for your chronic pain was not successful. If you don’t want to have spine surgery or you’ve had surgery and further procedures won’t provide additional pain relief, then spinal cord stimulation is a potential option to consider. The only way to know for sure that you’re a top candidate for spinal cord stimulation is to undergo a trial period to see whether it effectively relieves your pain. I’ll insert the lead wire, but instead of surgically implanting the generator, you’ll wear it around your waist. After about four to seven days, you’ll have a follow-up appointment, so we can talk about how spinal cord stimulation worked for you and whether you want to move forward with implantation of the pulse generator. 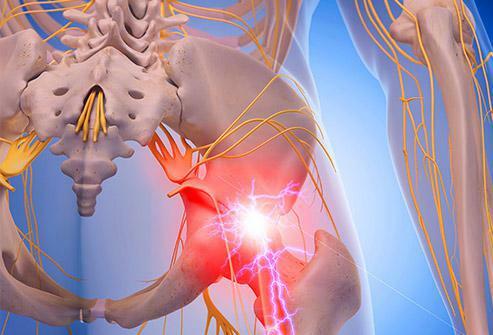 No matter what causes your chronic pain, a spinal cord stimulator can help you find relief. 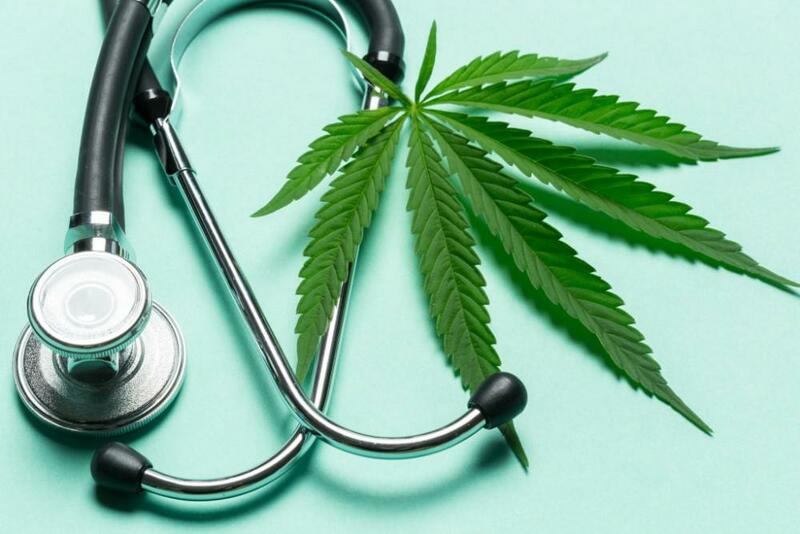 Most patients find it makes a significant difference — one that lets them get back to their daily activities and reduces the amount of pain medication needed. To learn whether spinal cord stimulation may work for you, call Alleviate Pain or book an appointment online. What are the Long-Term Effects of Untreated Whiplash? Whiplash is such a common injury that you may be tempted to push through the symptoms and wait for your pain to go away rather than seeing a doctor. But untreated whiplash increases your risk for extending the pain and developing long-term problems. 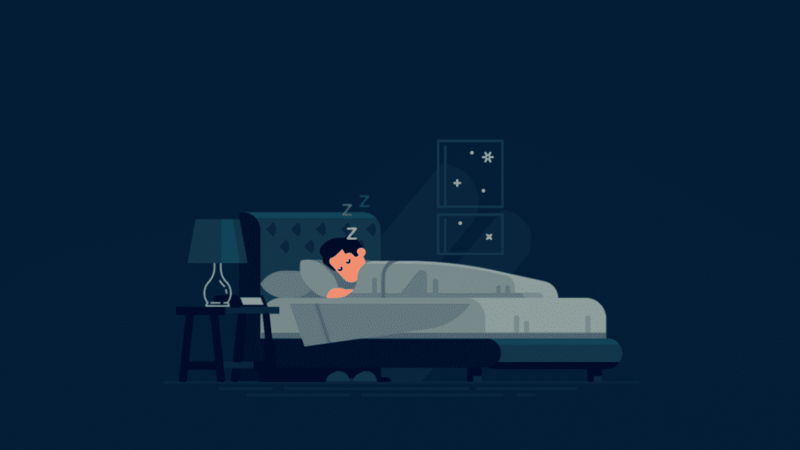 The relationship between sleep disturbance and chronic pain is similar to that of the chicken and the egg scenario. If you have chronic pain, you can’t sleep properly. When you don’t sleep properly, your pain symptoms are likely to worsen. 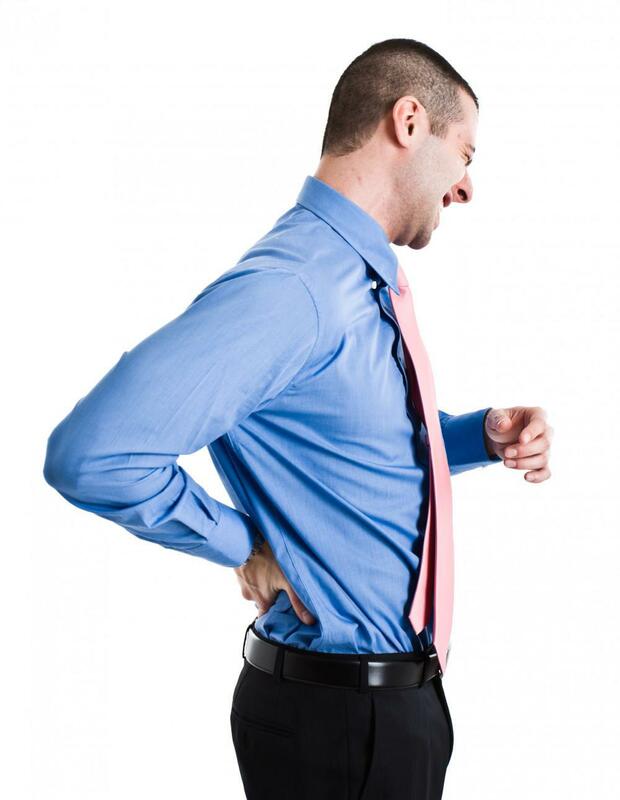 Coping with back pain is never easy, and when that pain is chronic, your quality of life suffers. Radiofrequency ablation offers a safe technique with fast recovery time that offers medium to long-term relief from chronic pain.